Yesterday, ahead of the BSC Expo, Sony announced Sony VENICE 4K at 120FPS. 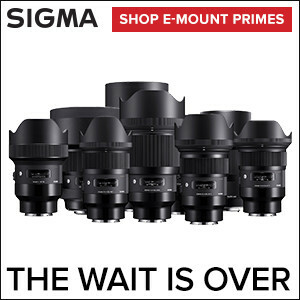 For creatives in the Cine market, this is big news. Firmware version 4.0 introduces the new optional HFR license speeds up to 120fps at 4k 2.39:1, and 60fps at 6k 3:2, with advanced remote-control functionalities, and Cooke/i3 and Zeiss extended metadata support. Shooting speeds of up to 120fps at 4K, is even better than the 96fps Sony had originally promised. Sony is excited about this because as well as 4K HFR, cinematographers will able to shoot at 60fps in 6K 3:2 and 75fps 4K 3:2, which is an ideal for use with 2x Anamorphic lenses. Of course, Sony VENICE is an E Mount, consistent with their one-mount strategy, shared in this video. The HFR update is another example of Sony listening to their customers. …High Frame Rate shooting was a feature that was frequently requested by our customers. We listened to their feedback and are excited to now offer this feature to all new and existing VENICE users,” explained Theresa Alesso, Vice President and Head of CineAlta for Sony Electronics. The free upgrade to firmware Version 4.0 and optional HFR license will be available in June 2019. Pricing for the upgrade was not announced. Progressive HD-SDI output in 25p and 29p. To learn more about VENICE, visit Sony’s Pro products page. 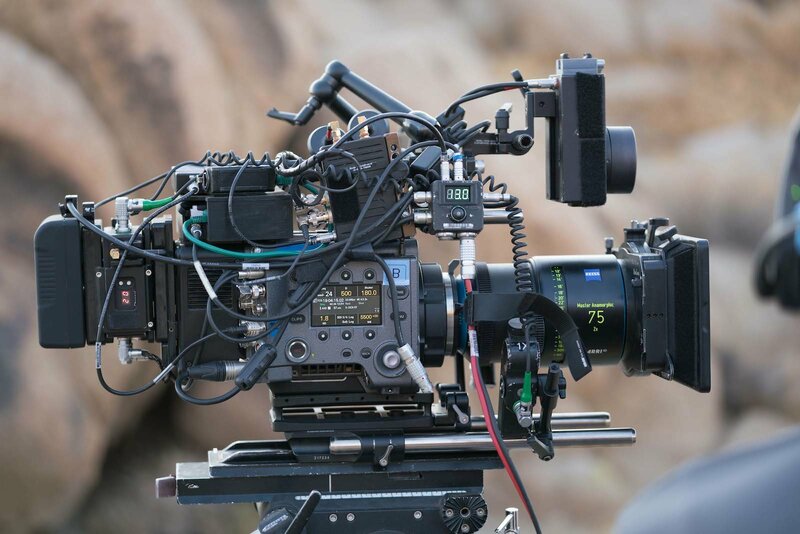 Firmware Version 4.0, makes Sony’s state-of-the-art VENICE even more powerful, further fortifying its position as the go-to solution for cinematographers who want to create stunning imagery and capture emotion in every frame.